John William Will died in California on March 20, 1894 leaving behind a wife and 6 children in Corvallis, Oregon. I had heard that the Oregon State Archives had quite a large probate file concerning his estate. Recently, I had the opportunity to go to Salem and make copies of the contents of that file. It was quite large, and fearing that I would run out of money for copies, I didn’t make copies of all of the contents. There is a 38 page inventory of goods that would be fun to have. Next time, I’ll be sure to bring more money. I did get a copy of his last will, written on March 18, 1894, various “additional” inventories and legal documents describing the distribution of the assets and liabilities of the estate. I will have to post about some of those items at another time. I found a description of “Real Property” which gives a general, not terribly specific description of property owned in Corvallis, Benton County, Oregon. Plus several lots owned in Lincoln County. 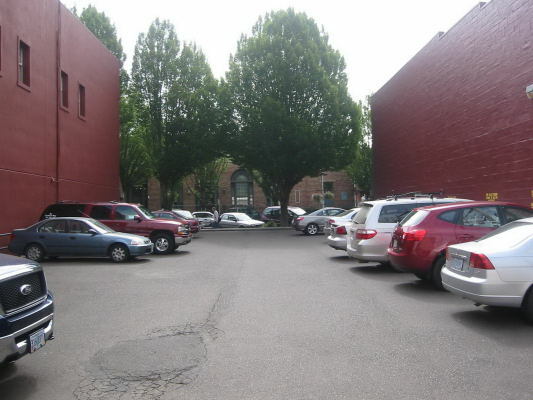 The Corvallis property is listed as “North half of lot 5 in Block No. 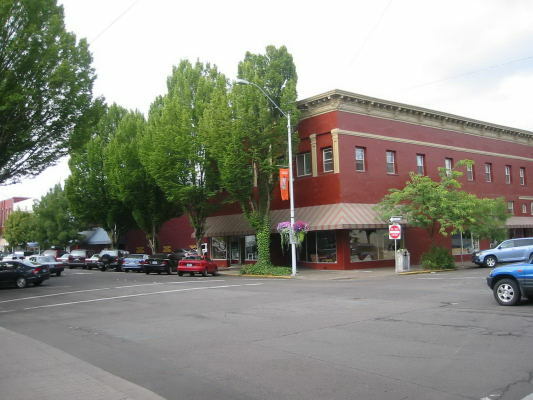 9 in Old Town of Corvallis, Benton County, Oregon”. That is all the information we are given. We knew from an old advertisement that John William had owned a store in Corvallis that sold- what we would consider- an eclectic mix of items. Pianos and Organs, the ad proudly proclaims, have no superiors! Also listed on the ad are “Organs, Sewing Machines, Guns, revolvers, Pocket Knives, Notions, etc.” No address is given in the advertisement so that doesn’t help narrow it down any. I had hopes the property description would help pin point where the store was located. My brother knew a surveyor in Corvallis and asked him if he would know about where this lot was. His friend supplied him with a map of “Marysville”. 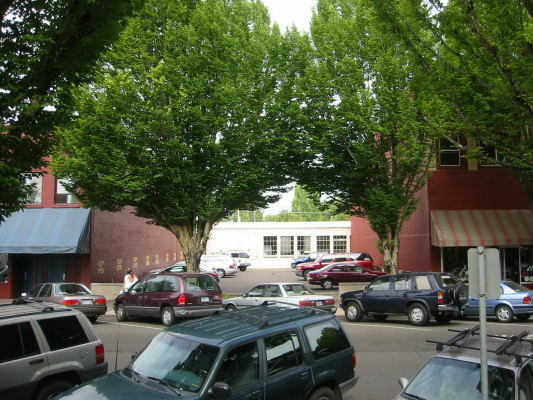 Marysville was what Corvallis was called when it was first established. Here is the Old Town Corvallis Map. Lot 5, block 9 appears to be on 2nd Street between S.W. Adams and S.W. Jefferson- closer to Jefferson. There is some confusion about the blocks because the blocks along the river have some of the same numbers as blocks farther into town. So this is an educated guess based on the information we have now. This location appears to be right across the street from the Post Office. Here are some pictures of the lot now. This is from the intersection of 2nd and Jefferson looking Southwest. We think the building on the corner would be lot 6. Click to enlarge photo, this works with all the thumbnails in this post. Lot 5 looking from the Post Office steps across 2nd at possible Lot 5. Looking East across the lot and 2nd street at the Post Office. It’s sad there is no building there now but it looks like it would have been a good location. Much thanks to my brother and others who helped get the map and the photos. This entry was posted on Saturday, August 16th, 2008 at 5:35 pm	and is filed under Charlyn's Surnames, Will. You can follow any responses to this entry through the RSS 2.0 feed. You can leave a response, or trackback from your own site.